Google+ Adventures with Baby Boo Bear: Facebook Giveaway! We are giving stuff away! Yay! 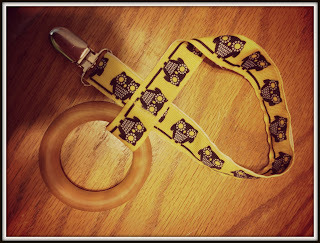 Check out our Facebook page for a chance to win this Owl Teether!! Owls are such a popular print right now!